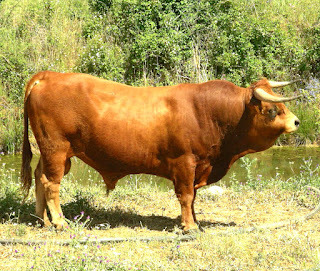 Arouquesa cattle are smaller sized animal. Their coat color is mainly light brown. Although the bulls may become a little darker than the cows. Their mucosa and claws are generally of dark color.